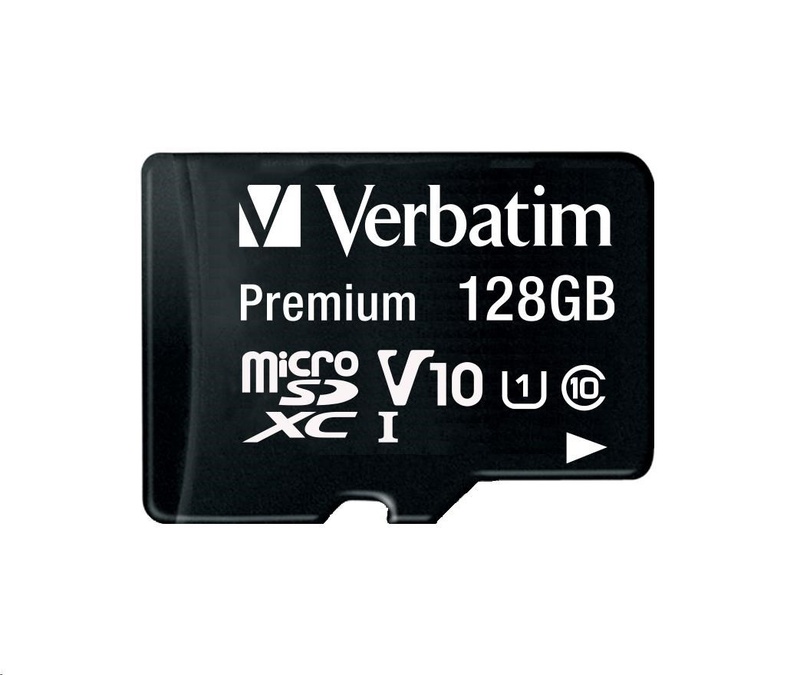 Verbatim Premium microSD memory cards expand the onboard memory of your mobile devices, such as smart phones and tablets. With capacities up to 128GB you can capture more high quality photos and full HD videos, carry more files, and enjoy your favourite music wherever you are. 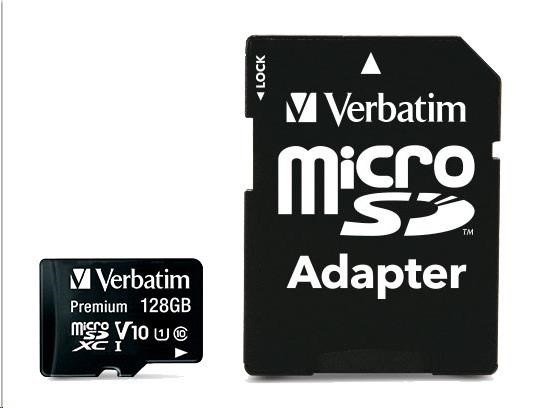 Verbatim Premium microSD memory Cards are waterproof & shockproof.